Debenhams has gone into administration and its lender have taken control, after struggling department store chain rejected a last-minute offer of financial support from Sports Direct, its biggest shareholder. The group announced it had appointed FTI Consulting as administrator, and it had immediately sold the operating subsidiaries to anew company control led by its lenders. 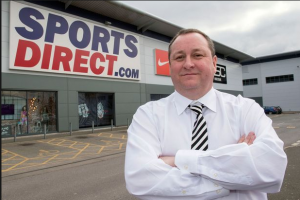 It brought an abrupt end to the four-month battle with Sports Direct and its billionaire founder Mike Ashley. Mr Ashley accused Debenhams ‘ directors of “collusion or incompetence” and described the takeover a national tragedy and called on politicians and regulators to reverse the process. Debenhams share which had been suspended earlier yesterday, will be cancelled with effect from April 10, 2019, Other stakeholders like suppliers, pension scheme members will be unaffected the company said. 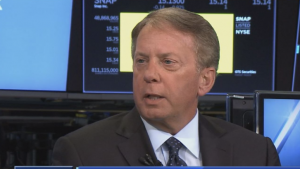 The operating subsidiaries were sold to Celine UK Newco1, a company incorporated on March 22 and controlled by Silver Point Capital a US hedge fund. However,it is expected to close fifty stores and others will have rents cut under a “company Voluntary agreement”. The company’s debt currently stands at £621m.